Hey all! 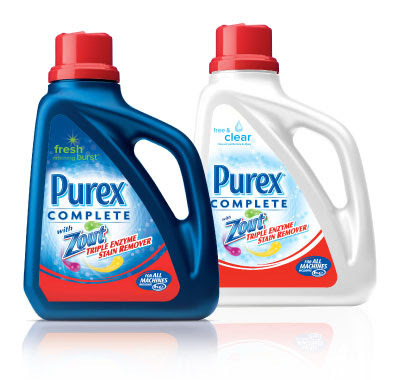 If you are looking to get some more of that Purex With Zout Laundry Detergent, I found a great giveaway that you can get in on! Enter today over at Freckleberry Finds!